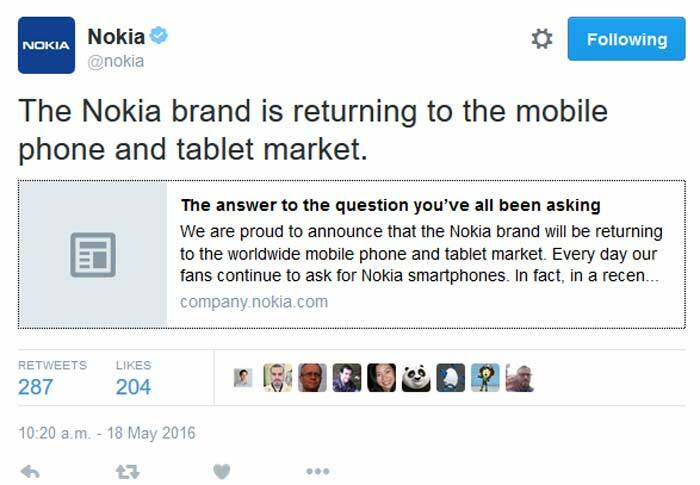 Nokia has today announced that it is returning to the mobile phones and tablets business. It has signed an agreement with HMD global Oy (HMD), a newly founded company based in Finland, which will gain an exclusive global license to create Nokia-branded mobile phones and tablets for the next ten years. In turn Nokia will receive royalties. In a simultaneous announcement Microsoft said it will sell its entry-level feature phone assets (which include a factory in Vietnam) to FIH Mobile Ltd., a subsidiary of Hon Hai/Foxconn Technology Group, and HMD Global Oy for $350 million. In a business blog post Nokia said that everyday people ask its representatives when it will return to the smartphone business. It says that Nokia still features among the top five considered smartphone brands in current surveys, even though no such devices are available right now. What OS will these devices use? 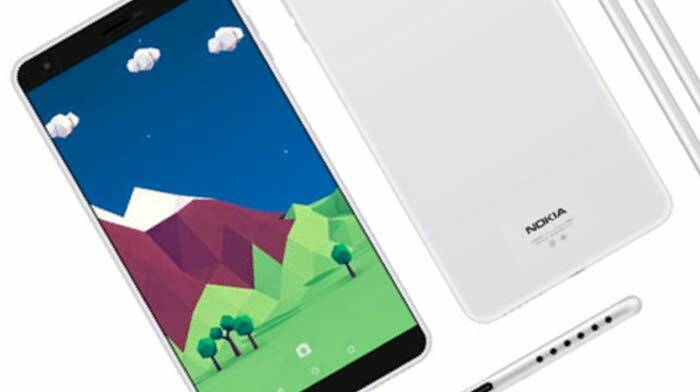 "The new smartphones and tablets will be based on Android, uniting one of the world’s iconic mobile brands, Nokia, with the leading mobile operating system and app development community," answers the Nokia blog post. The Microsoft transaction is expected to close in H2 this year so it probably won't be until after that that we see the first crop of Nokia brand Android smartphones and tablets start to proliferate. Good news. It's what Nokia should've done from the start. Instead of letting “Mr. Trojan Horse” Stephen Elop run Nokia's smartphone business into the ground only to then conveniently sell off the leftovers cheaply to Microsoft. Hope they return to glory, the Lumia phones were awesome, except for one thing, Windows Phone. Which was not a terrible OS, it just lacked the quality apps available on Android and iOS. the tragic thing is they're going android. Nokia would have had its own OS if it had stayed independent. How Elop wasn't lynched or similar I don't know! What I'd like to see from Nokia is something akin to a *slightly* modified Nexus experience, but with removable storage and a decent camera, (although the 6P is getting there). I'll be looking for a replacement for my current LG G3, but a G5 has little appeal, so maybe Nokia could get the business. Glad they decided to go with Android, thats a smart move IMO. When I looked at the lumias I always wondered why they didn't just do that… but put Android on it… Seriously the phones looked good and people tend to like things with color options. Its a shame Microsoft ruined it all with their failed attempt to extend their walled garden into the mobile space.